RETRO KIMMER'S BLOG: DANCING WITH THE STARS FALL CELEBRITY LINEUP! 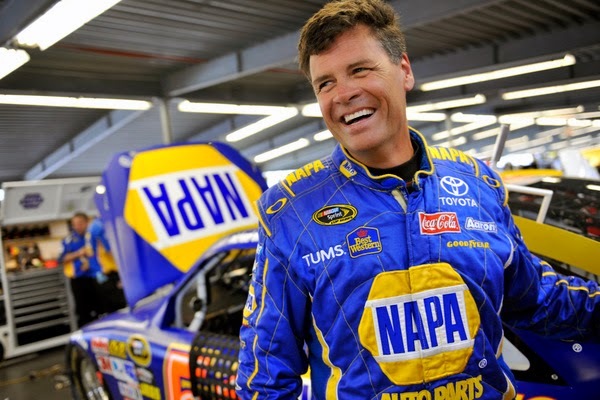 Race Car Driver Michael Waltrip! Jonathan Bennett, Sadie Robertson, Alfonso Ribeiro and Lolo Jones to compete for the disco ball trophy on the new season of Dancing With The Stars. Next Video 'Dancing With the Stars' 2014: Season 19 Pro Dancers Announced!